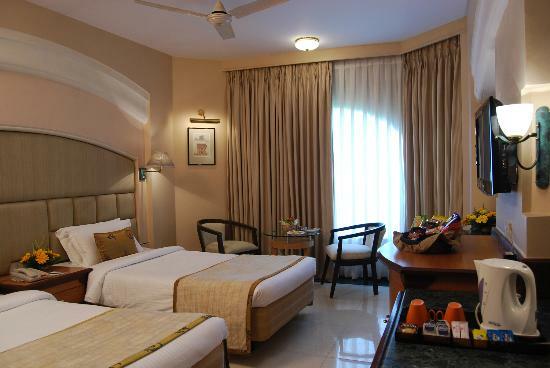 Revival Lords Inn, Vadodara's Boutique business hotel started on 14th May '98, as a “Three Star,” classified by the Government of India, Department of Tourism.The hotel provides a good selection of living options that are available in two choices- Deluxe and Executive Deluxe Rooms. All rooms are well-maintained and are equipped with amenities like cable TV, direct-dial phone, mini bar, tea/coffee maker and internet connectivity. 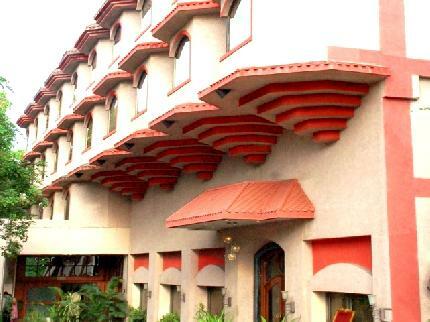 The hotel houses four banquet halls of varying sizes within the premises. 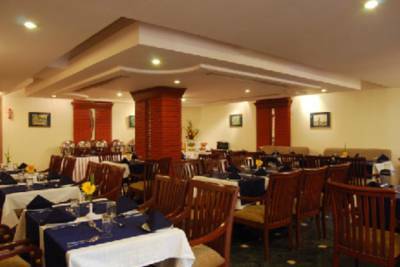 These halls are well-equipped and are ideal for hosting parties, functions, conferences and meetings. Other facilities like laundry, car parking and doctor-on-call are also offered at the hotel.All rooms are provided with amenities, including air conditioning, colour television, internet access, telephone, bedside lamp, in-room menu, tea/coffee maker, international plug points and a writing desk. Blue Coriander and Kala Patther are the two on-site restaurants that dish out a variety of international and South Indian dishes. Appealing decor and live gazals add charms to the fine dining experience. Services : 24-hour front desk , 24-hours Room Service , Business Center , Airport Transfers , Baby Siting , Coffee Shop, Concerige , Currency Exchange Laundry Service , newspaper, restaurant , smoking area , tours . Luggage storage , Ironing service , Ticket service , Dry cleaning , Meeting/banquet facilities .